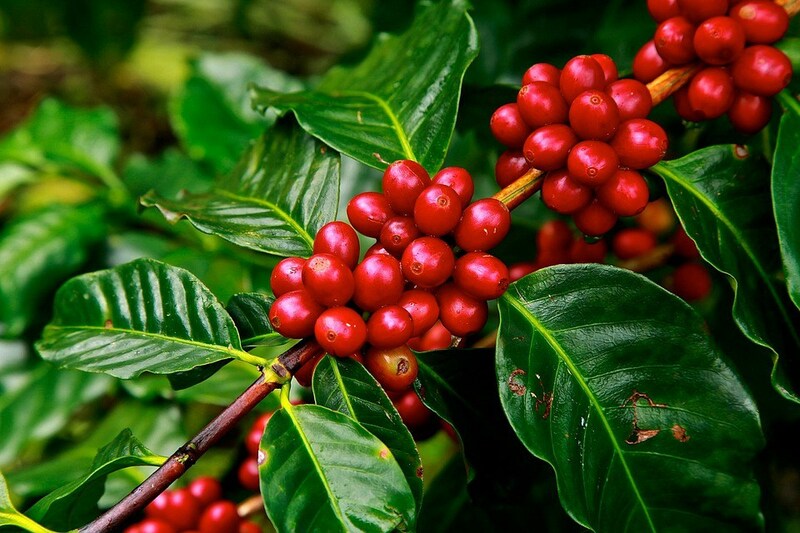 GREEN COFFEE : Dissolving effect of fats by their chlorogenic acid content, ideal to combat cellulite. It hydrates and gives firmness, reaffirms and rejuvenates, inhibits lipid´s formation and prevents free radicals accumulation . ANANA: It has high content of Bromelina, which facilitates the elimination of dead cells, and with Vitamin A and C, combat free radicals. It is toning, astringent and used in oily skin. 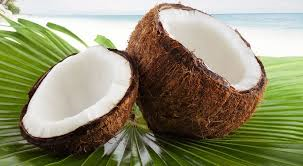 COCONUT: Ideal for body nourishing creams. Protection and hydration of sensitive areas such as lips and eye contour. Make-up remover. Capillary use:  Nourishing masks and conditioners, ideal for dry hair. Increases brightness. Prevents dryness. VERBENA: Ideal for dry skin. Also toning the skin. 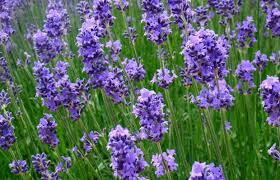 It has anti-inflammatory properties, antiseptics and detox. It is used on acne skin and skin lesions. 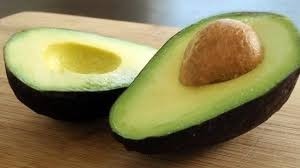 AVOCADO: It is moisturizing, nourishing and stimulating in collagen´s formation. 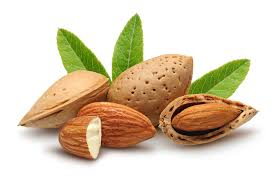 Contains omega 3, fatty acids which are very beneficial for dry, aged or worsted skins. It’s rich in vitamin E and antioxidants. 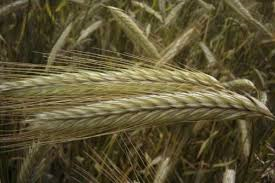 Contains lutein in addition to vitamins A, C, D, E, K.
Capillary use: Strengthens and nourishes the hair. Ideal for dry hair.